A8_Translucent_Closeout_Envelopes is rated 3.0 out of 5 by 1. Rated 3 out of 5 by loveistheanswer from Envelopes met my expectations/hopes Envelopes are fine. I would prefer that you use packaging more appropriate to the size of the order in order to save trees! Look here, and listen closely, no one wants to receive a boring and ordinary envelope, so don’t send them one! With these A8 Translucent Closeout Envelopes you can add some excitement to the experience of receiving a letter, invitation, or simply a thank you card. All you need to do is pick one of these for that mysterious yet fun envelope! These A8 Envelopes are semi-transparent, making them unique and intriguing. 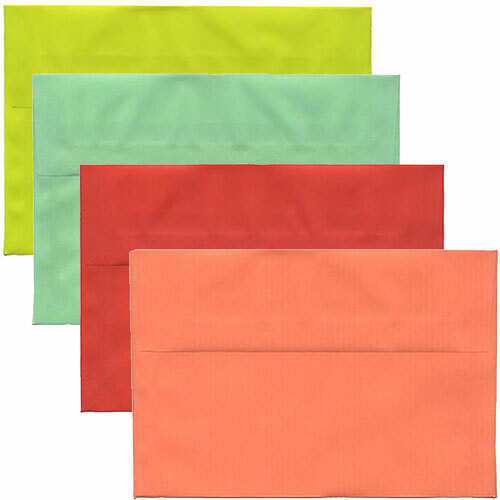 These Translucent Closeout Envelopes are currently available in 13 different colors. Whether you want a cute Candy Mint color to an elegant Clouds Ivory shade, we have a beautiful, fun, and unique collection to choose from. Their 5 1/2 x 8 1/8 size makes them perfect for sending cards, invitations, promotions, anything you want. And with our affordable prices, your invitation won't harm your wallet! What else can you ask for? Why closeout you ask? 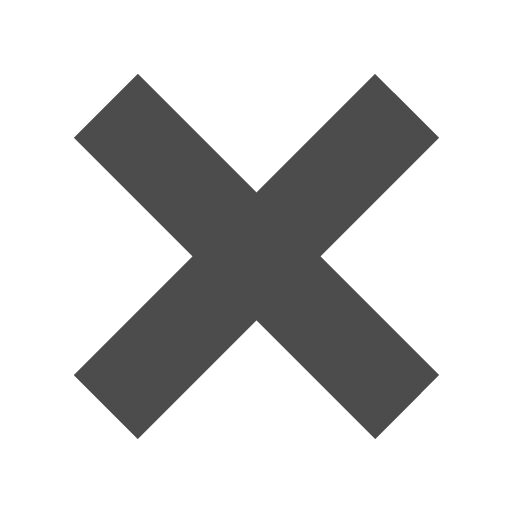 Items may be listed on closeout for a variety of reasons from name changes to discontinuations.